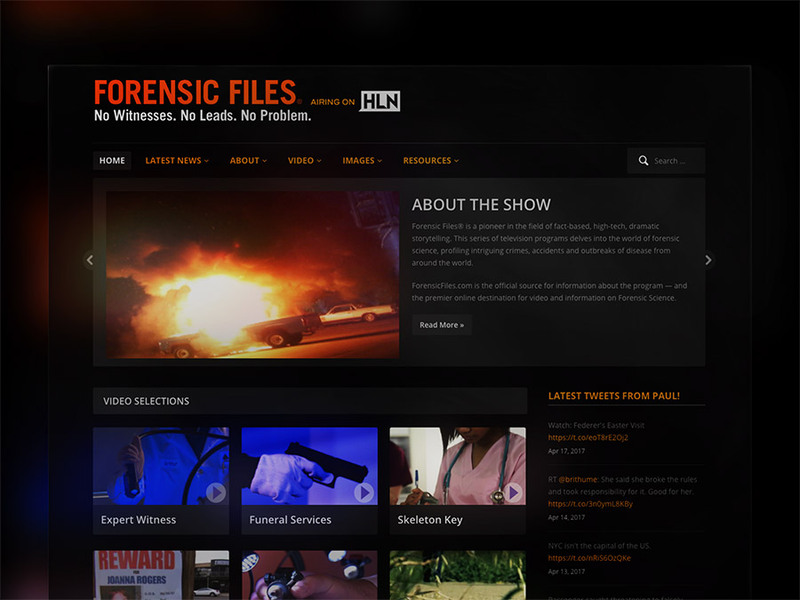 Forensic Files is an international hit program with millions of fans but their website didn’t allow their fans to connect and share their experiences and stories. 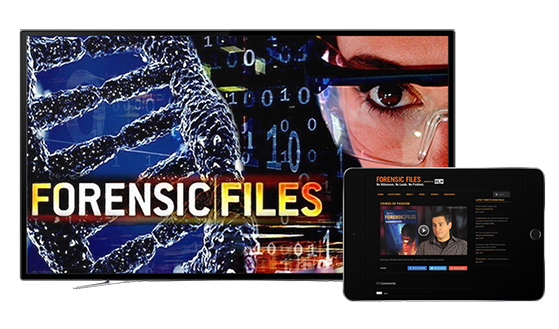 We built the producers behind Forensic Files a custom, WordPress-based site with hundreds of pages of multimedia content to engage fans. All I can say is WOW! You guys have done an OUTSTANDING job. I am so thrilled with the work. Everything is first rate. I couldn’t be happier with it! The new site streams HD video, including exclusive, behind-the-scenes content the fans couldn’t get on television and personal letters and updates from the program’s producers. 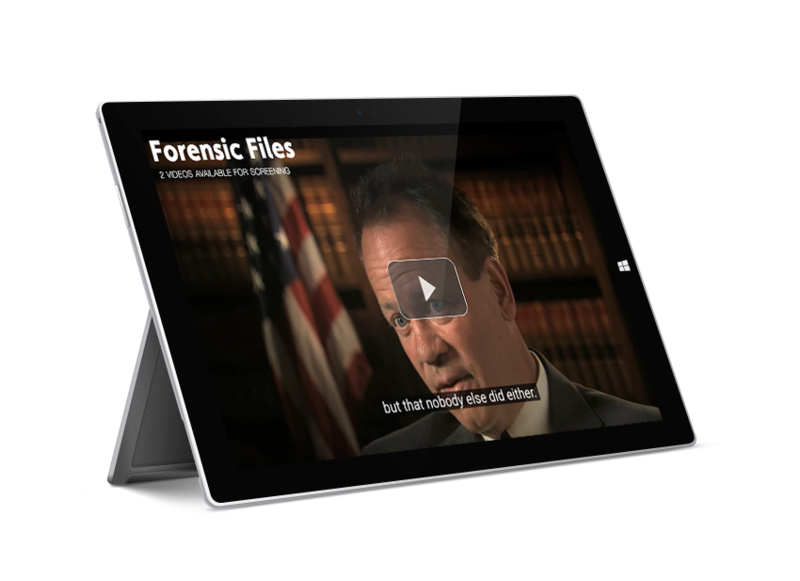 By powering the new site with WordPress the staff at Forensic Files learned how to mange their content easily using a simple, familiar interface. Our work resulted in 300% growth in traffic to the domain name over a 24-month period. 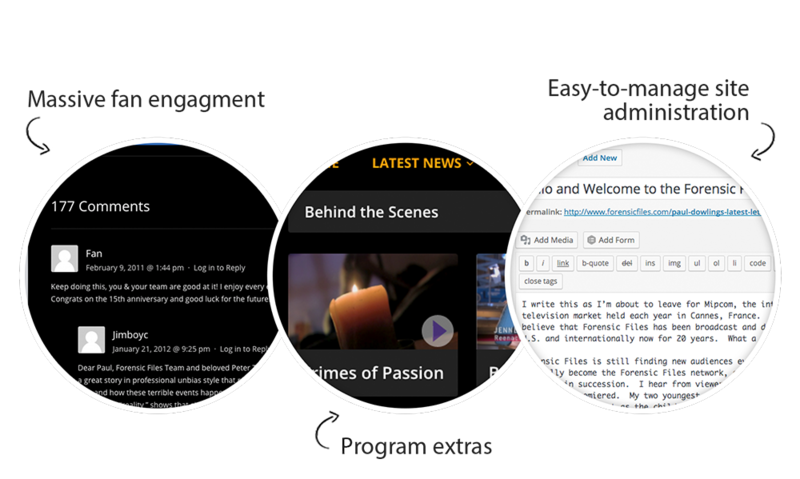 The commenting functionality resulted in thousands of fans connecting and sharing their thoughts on the programs right from the site.